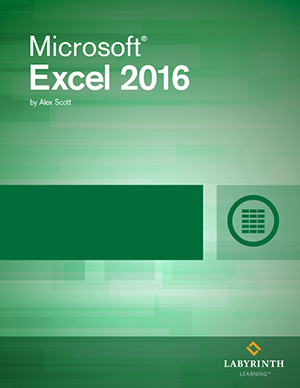 Microsoft Excel 2016 - Level 3: This advanced level course book will further students' proficiency with an in-depth at tables and pivot charts, financial functions, macros and workbook protection. DELIVERY OPTION: This is the ebook license code for our new 2016 Excel Level 3 courseware. Does not include Printed Textbook.